This week we’ll be going over the creation of something special we teased to you in the 100k thank you video over on our Twitter, finally hiring for the fabled QA role, and of course, blaming Bean. As requested, our composer Jafet Meza has uploaded the Rain.mp4 form of Neo Mombassa over on his YouTube channel! Be sure to go check it out, and tell us what you think! But let’s keep this short, and just get right into the good stuff. You probably all know what’s coming, so I invited It’s creators on today to tell you about the incredibly long process of bringing an icon to life. Let’s start with the conception phase, take it away Tekka! Tekka: Thank you Tosh. One of my favorite artistic exercises is to take something old and make it new, updating certain forms and geometry and details, while trying to preserve the "spirit" of the original. Identifying what parts of a design really give it character and distinction, and working around those. 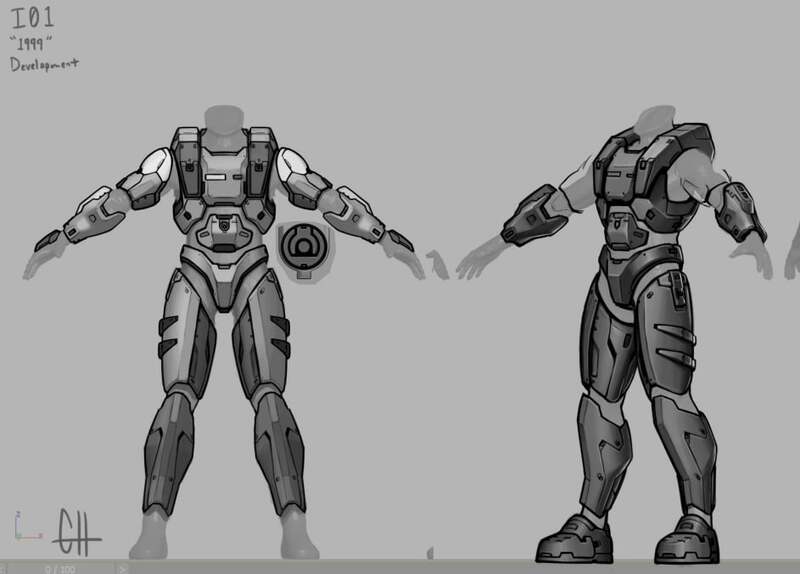 So naturally, I was enthusiastic when I was asked to work on a visual update of the armor seen in the Macworld 1999 trailer for Halo. I'm a bit of a latecomer to the Halo party, only having gotten into it sometime around 2007 (my first exposure was the original three novels and I worked my way through the games in order from there). 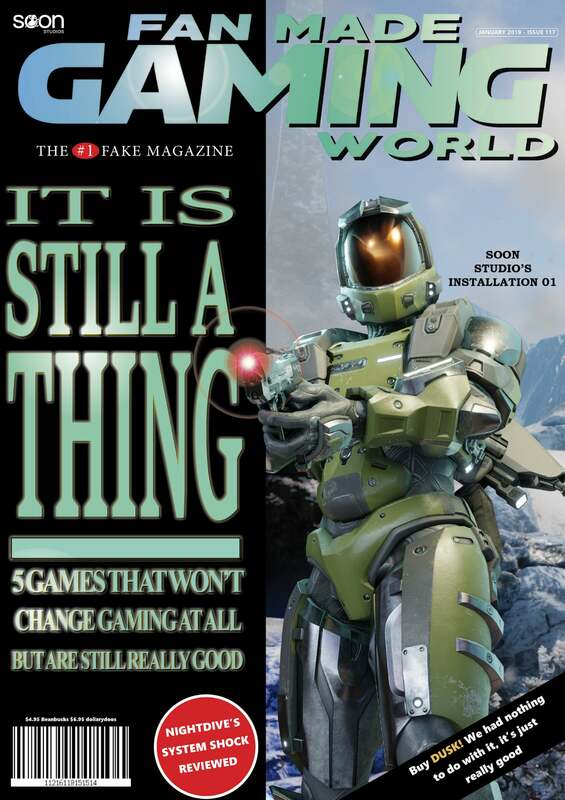 I didn't get to see the Macworld design and the artwork behind it until a couple years later. 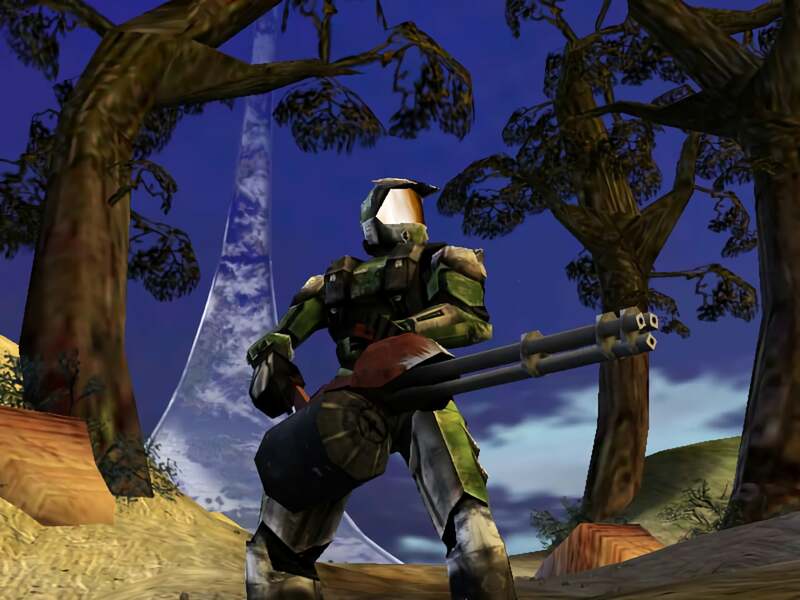 Those early designs were fascinating to me because the seeds of the Halo I knew were clearly there, but they felt like something out of a different generation. My own process when working on original designs tends to be very iterative, and to high-school me, it was a revelation to see that not just professionals, but professionals who I particularly admired, were working the same way. I started with a couple of simple studies, a close-up of the helmet and a general front 3/4 angle of the whole form. Even at this early stage, you can see where I took some artistic license with the design. I'm pretty confident that the dark grey modules on the chest are intended to be large equipment pouches on the original model. Their shape was so squared-off and regular, however, that they read almost as being mechanical details, so that's how I interpreted them. Additionally, I considered other details such as the rounded shoulder plates, boxy forearm modules, and oddly tall faceplate to be essential to the design's character. Tekka: The original MacWorld design incorporated a lot of smoothly contoured surfaces, and the front surfaces of the legs, in particular, were defined by edges, rather than planes. This kind of shape language was basically absent from the UNSC aesthetic even by the time that Halo CE was completed, so one of my major tasks in updating the armor was figuring out how best to plane-off some those surfaces to better fit Installation 01's UNSC design language. After the initial sketches were met with approval, I started producing cleaner and more detailed drafts of the design, working directly on top of renders of the (at the time current) i01 bodysuit. 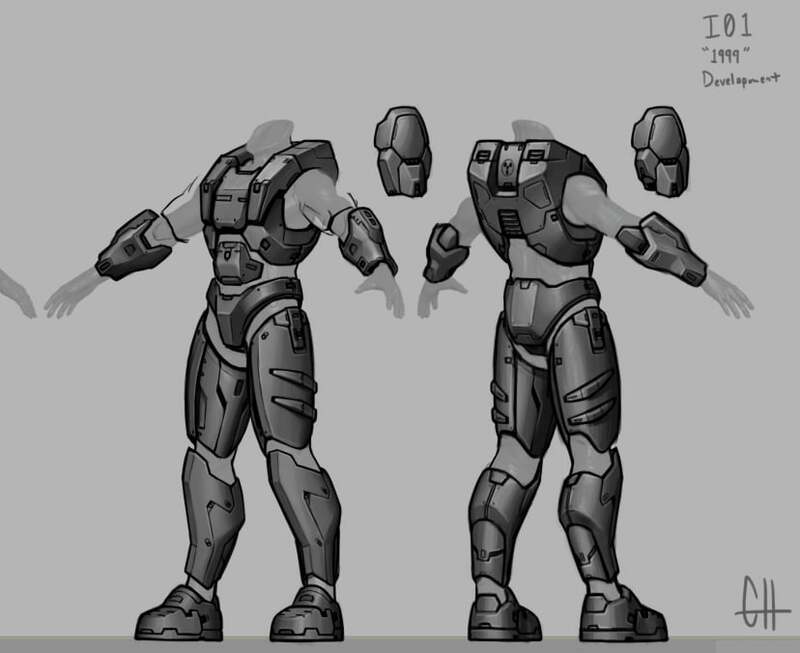 Both an early draft of Master Chief's armor by Bungie artist Shi Kai Wang, as well as the later MacWorld design, featured some kind of small circular detail on the abdominal plate. In the front angle draft, I played around with the idea of turning the i01 emblem into a little mechanical greeble to fill that spot. Tekka: The forearms were interesting to work on. By virtue of the technical limitations of the time, the original set's forearms didn't have much going on in their shaping beyond a general flared taper shape. I had a lot of fun figuring out how to work some firmly defined shaping into that form. Tekka: I wasn't able to turn up much in the way of reference material for the back of the armor, so I mostly just extrapolated from the styling of the front. Fortunately, Greg had some relevant references on hand and ended up synthesizing a few of my details into a shape more akin to the original MacWorld design's back. Tekka: To my knowledge, this is the first time that I01 has had an opportunity to publicly show some of the art that I’ve been tasked on, and I’m glad that it was this set. I’m proud of how the design came together in 2D, and Greg did a phenomenal job bringing it into 3D. Beautifully done my friend, indeed this is the first time the public is seeing your work, but it will absolutely not be the last. We’ve got some pretty cool things in the pipeline thanks to you! Speaking of Greg, let’s let the man himself take over for the modeling phase. 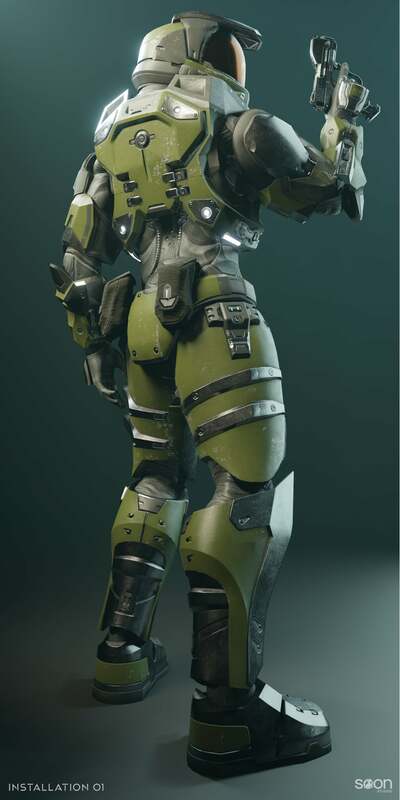 Greg: So this armor set was my first real exposure to Halo. I remember seeing a broadcast or a recording of Macworld 1999 in a tech store in Kenya, and lil 6 year old me was blown the hell away by the shiny brown-blue guy... The CRT had some magnet damage. This armor set was actually my stipulation for joining the project. I’d wanted to jump on this immediately when I first joined almost 3 years ago. Yeesh, it’s really been that long, huh? I’m actually glad it took so long for me to get around to this because I would have (in my eyes) butchered it if it was the first thing I did. I’d learned so much working on the other armor sets and all those weapons! The thing that’s actually kept me from doing it is I couldn’t crack the design. I have a few embarrassing sketches trying to figure out how I’d modernize the old model. Tekka was the lynchpin to this set. Nothing clicked for me until he did his thing. I worked off of his lovely concept art, making some tweaks here and there (while keeping Tekka updated along the way) adding detail to some empty plains and changing pieces like the back of the upper body armor to resemble the original more. One notable addition to the concept is the added polymer clasps to the storage on the chest piece. I also gave the storage soft rubber looking lids. Not sure what they’re for ultimately, but it seems like you’d pack something soft into it, like a parachute or an airbag. Something that can be folded. Perhaps it could be something less goofy, like a survival kit. 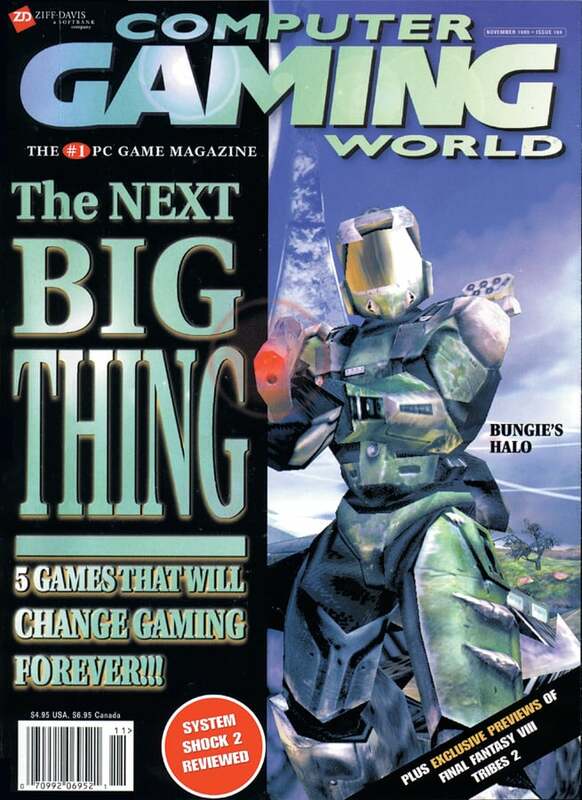 It would be in line with some of those rumored original pitch ideas from this era of Halo that describe weird tertiary exploration and survival mechanics that most people would associate with something like Monster Hunter. Whether or not they were ever actually in the cards is something I can’t attest to. Would be damn cool though. I don’t even actually consider this finished. I still want to add the Iron Man shoulder mounted missile pod and that exposed yellow wire to the back of the helmet. Now that I say it though… Wouldn’t a shoulder mounted missile pod be a hilariously broken armor ability hahahaha asking for a friend hahahahaha. Here’s some wallpapers for all you patient kids! Greg: So the real question is “how do we wear this?” Well if you’re like me, you can just select it in the customization menu, because of course, I could. Since you’re like you, however, there’s gonna be quite a few more hoops to jump through. Tiny electrified barbed wire hoops. We’ve kicked around a few ideas, like having it be 100% exclusive to Mac players and never let anyone else ever touch it. It could also end up being i01’s Recon equivalent since Recon ain’t special no more. Who knows? We certainly will before you do. P.S, all above renders were captured using Blender 2.8’s new Eevee engine. It’s GORGEOUS, isn’t it? I love it. It looks pretty much exactly like that in-game, too! Thank you, Greg. Very cool! Instead of a song, I’m going to actually tell you about a job opening. A lot of you have asked in the past if we’re hiring for QA or testing, but our answers we always a simple “No”. Well, this time it’s not. We’re looking for skilled, and talented QA Testers to fill our team, and break our game. We only ask that you have experience in the field, and can properly do the job. We’re not looking for people to just play the game. As expected, there will be an insane amount of applications not abiding by this, so if you do not receive a message about joining the team it is safe to assume you did not get in. Of course, give us time to reply but do not hold your breath. Just click the button below for all of our currently open position. We already made a video thanking you all for the amazing support here on the Website, but you guys have killed it over on our Discord as well. So thank you for that, it got Bean a cool shirt! 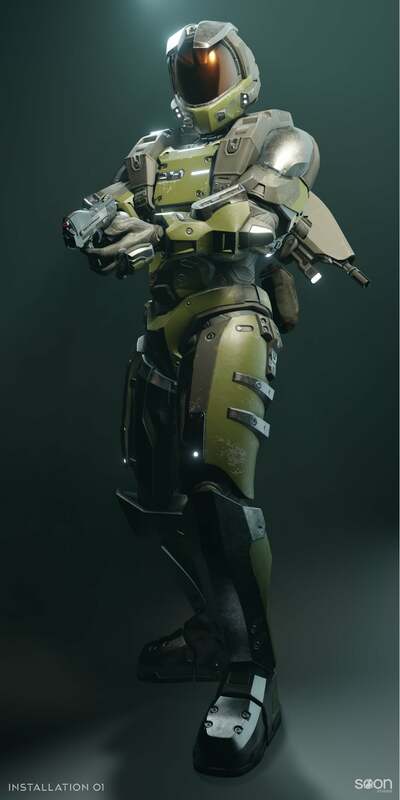 I know what you’re all thinking, “You showed us the armor, what about the map? !” we’ll still go over it in great detail in a Weekly Update yet to come, but in the meantime, I recommend doing some extra credit. 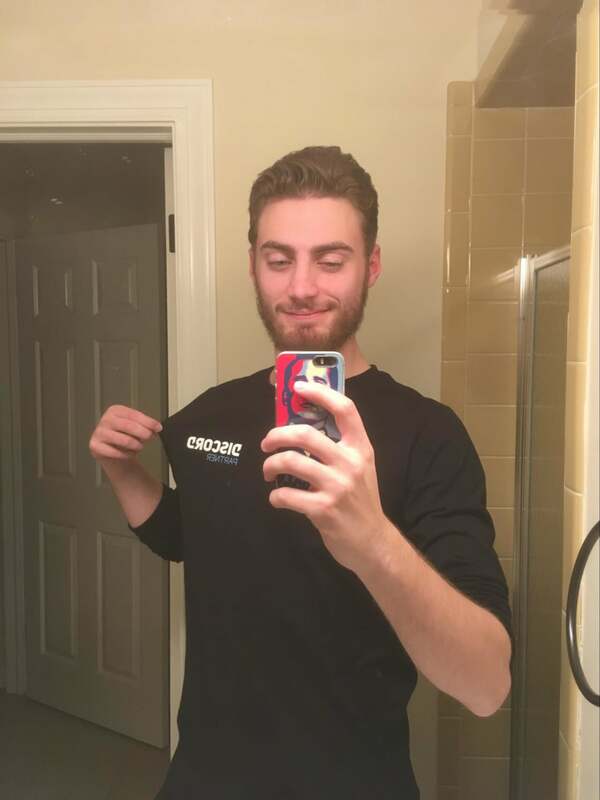 Go read Mr. BitterBone’s Team Focus update to get to know the man behind the map. But that does it for this week, I’ll see you all in next week’s doot where we show off some [B]s! Wow, that armor was the most unexpected thing I didn't know I wanted and love. I think limiting content to a specific platform is a bad way to do things. It only helps to frustrate players on other platforms, especially since mac players haven't done anything in particular to receive extra content. 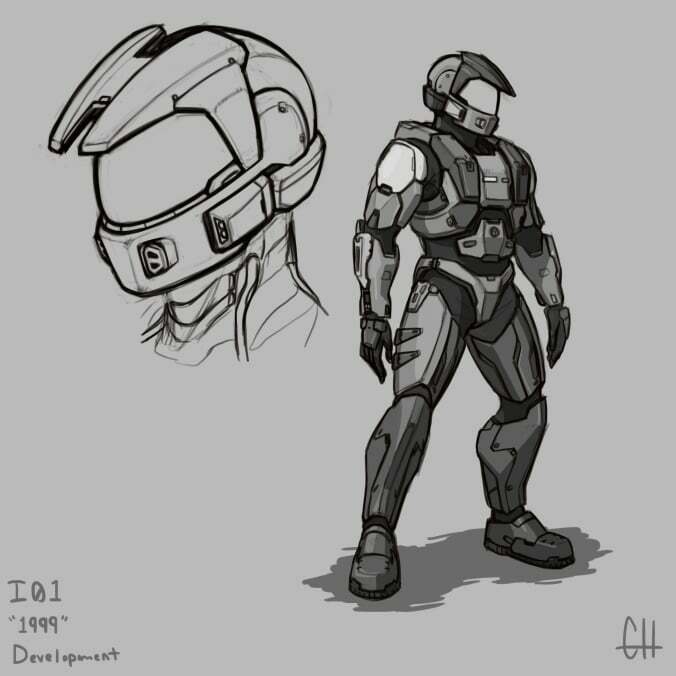 I believe it should be included as the recon of I01 because it seems like a special armour set, one that hasn't been included in any officially released Halo game before. It's also not frustrating in any way, as the people who have obtained it have earned it as a reward for their efforts. P.S. This set is an incredible modern reimagining of the 1999 model! Keep up the good work guys!! Limiting it to a single platform would be incredibly bad, would only create anger from those not on it. Yep, exactly. 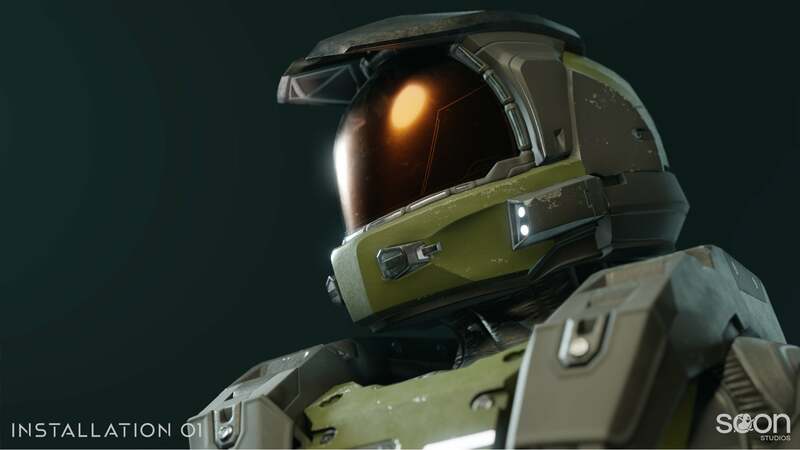 Another idea could be making it an obtainable item through challenges like recon, or making it have a level requirement, much like the haunted helmet in Halo Reach. don't worry. we'd never actually do that unless we *intentionally* want to piss people off, which we sometimes do just out of spite so we'll see. Could have it unlocked via linking the game up with an app for IO1. Or playing on the date of the original Macworld presentation. 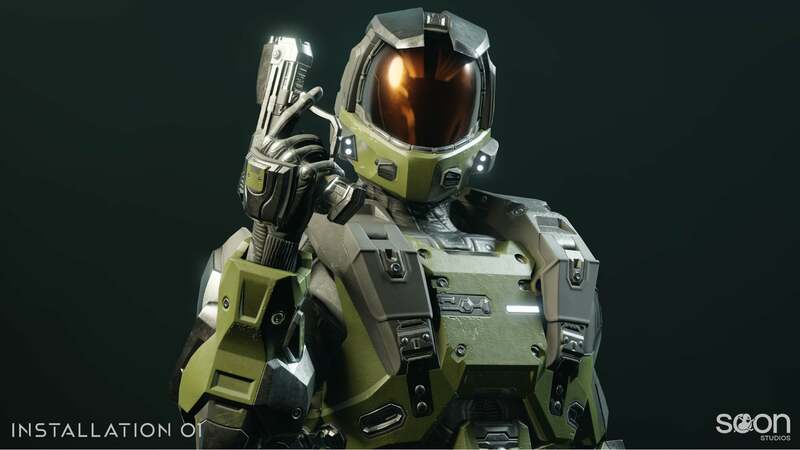 I saw the thumbnail and I was like "you know it's be funny if they recreated that armor from the very first halo trailer" lo and behold this was a post about just that. Great job, it looks fantastic! I'm not sure why but the helmet looks a little off. I think it doesn't look the same as in the sketch. Other than that i really like it.